When Republican state senator Jay Hottinger entered politics, he probably knew he’d make enemies if only due to ideological differences. However, Hottinger never could have expected to be the victim of his own party. 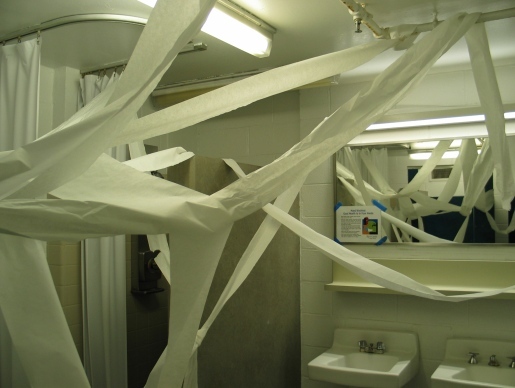 When Ohio Republican state senators were attending a meeting at a lodge about a mile away, some pranksters snuck out at night and toilet-papered Rep. Hottinger’s house. A group of about 8 or 9 Republican state senators from Ohio toilet-papered Rep. Jay Hottinger’s house, car, and fence in a surprisingly epic prank for a bunch of politicians.